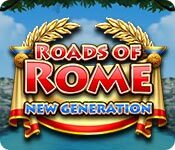 Roads of Rome: New Generation is rated 3.9 out of 5 by 58. Rated 5 out of 5 by SarahJeanCobb from Addicting Very Fun Addicting Very Fun, loved every single level and all of the challenges. Rated 5 out of 5 by reidun70 from loved it! exellent game! :) it"s worth every penny! Rated 5 out of 5 by canajun57 from Great product and works as advertised Loved the series before and this is great addition. Rated 5 out of 5 by chicklets50 from Loved It! I have all of the Roads of Rome series and was excited to see this new one. It was challenging and super fun. It took awhile in some of the levels to get the perfect score. 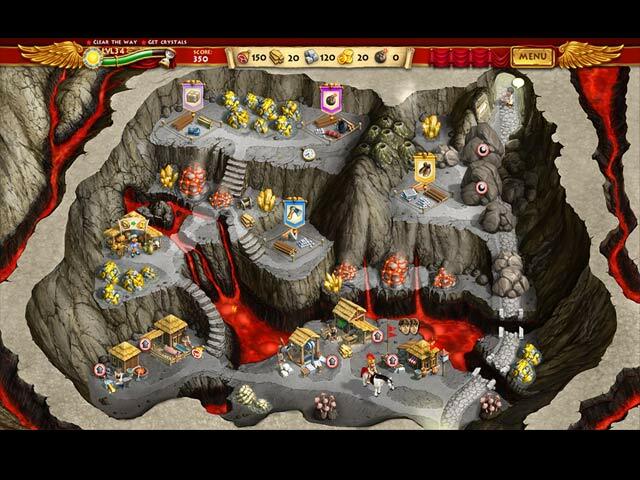 There are hidden "secret locations" in each level which I had a hard time finding them all. I will have to go back in and search for them some time. All in all, a great game! I sure hope they continue with the series. 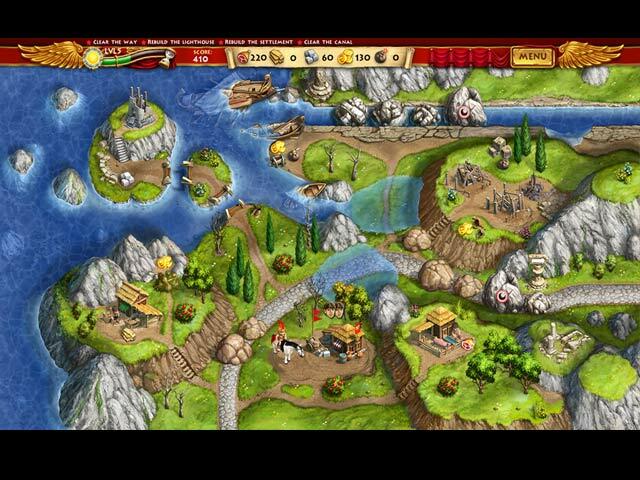 Rated 5 out of 5 by tatajojo from Great time management game! I played in "hard mode" and managed gold on all levels, I didn't find all the secret treasures though. I liked the game because it was fun and the levels were really challenging from the start, that kept me going and through a series of trials and errors, you can get there at the end. Actually most of the fun was to find the correct sequence of events that would allow me to achieve the best time. Rated 5 out of 5 by Bugirl from Fab I really love this game. Having hidden 'secrets' scattered around adds to the challenge. I have completed this 3 times as I enjoy it so much. Rated 5 out of 5 by DanieJo from Love this game This is such a challenging but so-much-fun game! Yes, it's difficult to get gold and find all the secrets but that's what makes it so fun! Keep them coming, please! Rated 5 out of 5 by FlamSham from Love this game! Thank you! These are great games and I LOVE the hidden secrets. 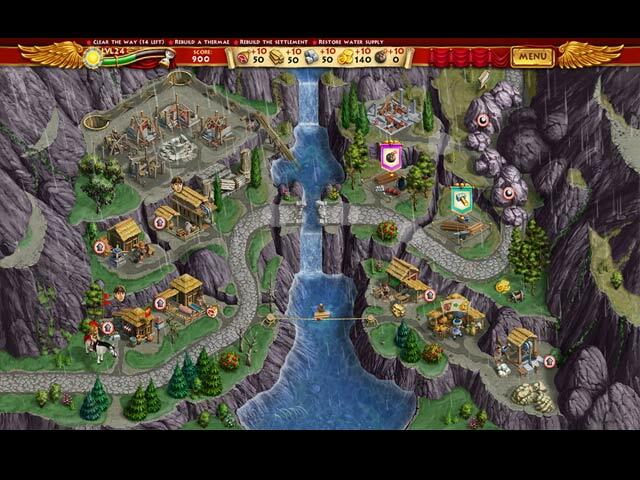 Roads of Rome and Adelantado trilogy are my all time favorites. I wish more games were like these or better yet, create more of these games more often!! Rated 5 out of 5 by Pandoras_box from Roads of Rome: New Generation Gave me hours of fun. Just complex enough to hold my interest.